Alibaba just took a big step in its Southeast Asian expansion journey. The company said today that it has pumped a total investment of about $1 billion into Lazada, in a deal that makes it the e-commerce platform’s controlling shareholder. This includes $500 million in newly-issued equity capital, as well as the purchase of existing shares from Lazada shareholders. Lazada is now valued at $1.5 billion, according to Kinnevik, one of its investors. In separate announcements made at the same time, Lazada shareholders Rocket Internet, Tesco, and Kinnevik each said that they had sold shares to Alibaba as part of the transaction. Rocket Internet (which founded Lazada in 2011) offloaded a 9.1 percent stake for $137 million. Tesco, meanwhile, sold an 8.6 percent stake for $129 million, and Kinnevik parted with a 3.8 percent stake for $57 million. This means each company now owns about half as many Lazada shares as it used to. Rocket Internet said its remaining stake is 8.8 percent, while Tesco still holds 8.3 percent and Kinnevik 3.6 percent. Rocket Internet created Lazada to build an e-commerce business model that would span major Southeast Asian markets, including Indonesia, Malaysia, the Philippines, Singapore, Thailand, and Vietnam. 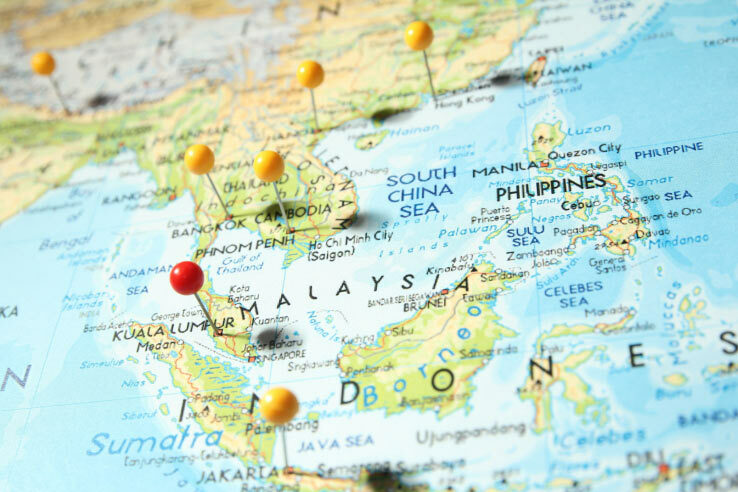 China and India tend to get most of the attention, but Southeast Asia is also one of the most promising e-commerce markets in the world. Lazada has seen strong sales growth there, but it has also experienced high net operating losses as it tries to achieve profitability. In Indonesia, Lazada is up against rival marketplaces Tokopedia (which is backed by SoftBank and Sequoia) and MatahariMall. Alibaba’s backing not only gives it a bigger war chest, but may also allow Lazada to take advantage of the Chinese e-commerce giant’s other investments in Southeast Asia, including logistics network SingPost. Southeast Asia and India are Alibaba’s most important international markets as it expands beyond China, but its investments in Southeast Asian companies may take priority (at least for the short term) if the Indian economy continues to slow.